Not only will the view be relaxing to behold, but so will be the herbs that can spice and cool up food and drinks this summer! Growing your own food will give you a sense of satisfaction and you’ll feel good about seeing your plants come to life and get ready to be eaten. New summer goals, eh? Absolutely, yes! Since summer is all about drinks (You know it! ), we thought we could share some recipes with you to help you cool down. These summery recipes call for the use fresh home-grown herbs to make them taste even better. To make simple syrup: Place 2 cups sugar and 2 cups water in a saucepan and bring to a boil. Stir until sugar is dissolved and let cool. Place lemon juice in a large pitcher, add remaining 4 cups water and 1 cup of the simple syrup or more to taste. Stir in mint leaves and refrigerate for 1 hour. Serve over ice. Squeeze the lime into a sturdy glass pitcher. 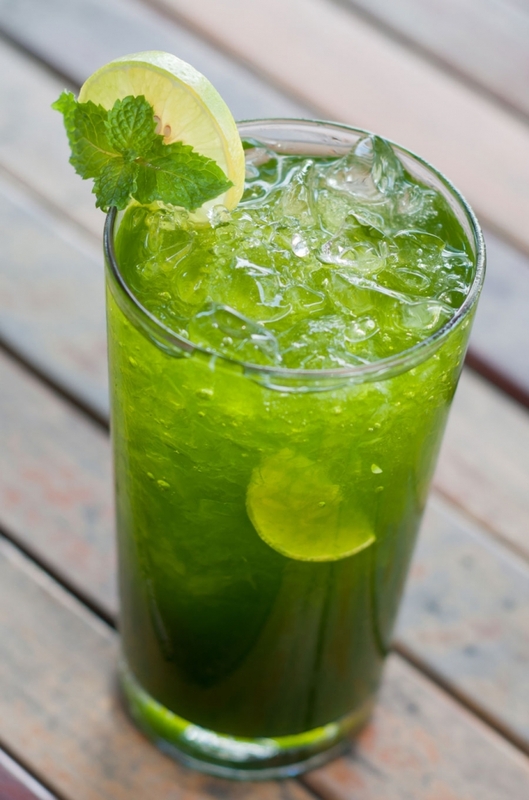 Toss the juiced limes into the pitcher along with the mint, strawberries, and sugar. 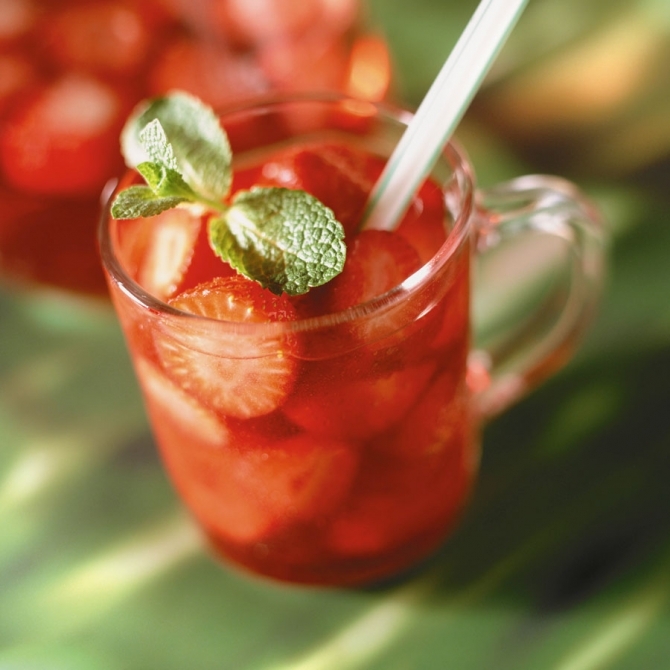 Crush the fruits together with a muddler to release the juices from the strawberries and the oil from the mint leaves. Stir in the club soda until the sugar has dissolved. Pour into the sugared glasses over ice cubes to serve. If preparing drinks at home isn’t your thing, we have a solution for that, too. What is it? Stay tuned for more!